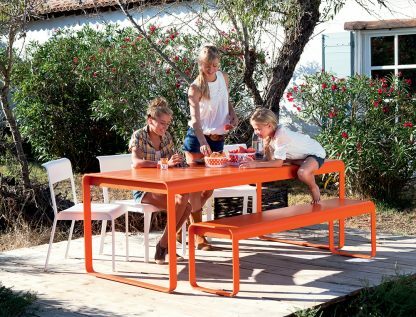 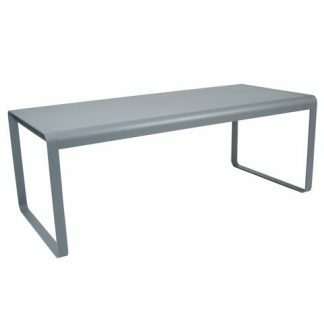 The Bellevie bench, a light, ultra-stable bench, designed in perfect harmony with the Bellevie table from the same collection, to accommodate guests as they come and go. 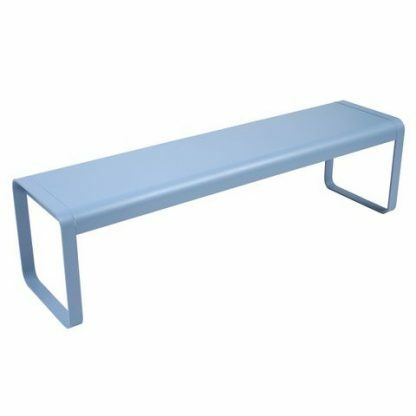 The shape and curves of the bench reflect the table perfectly; the curved edge to the seat means the bench is comfortable for those long lunches. 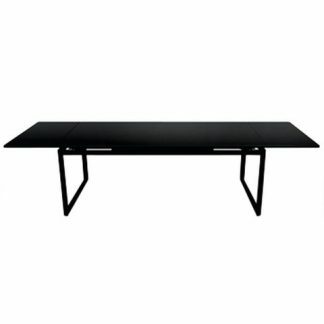 Its length means it can be tucked away under the table (helped by the tables open airy space beneath it). 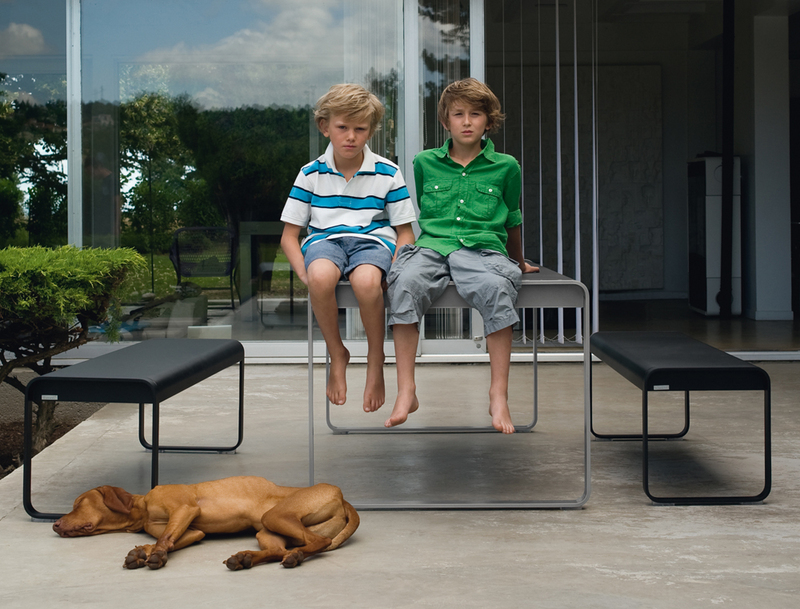 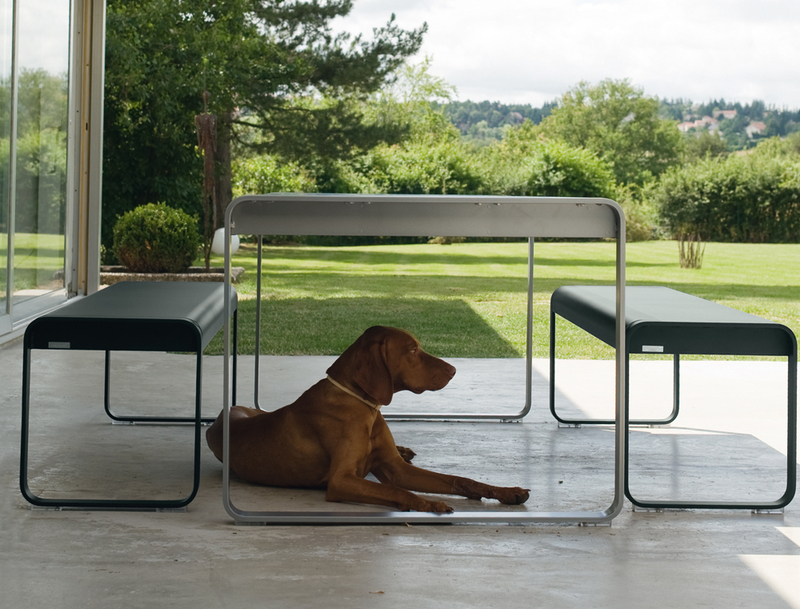 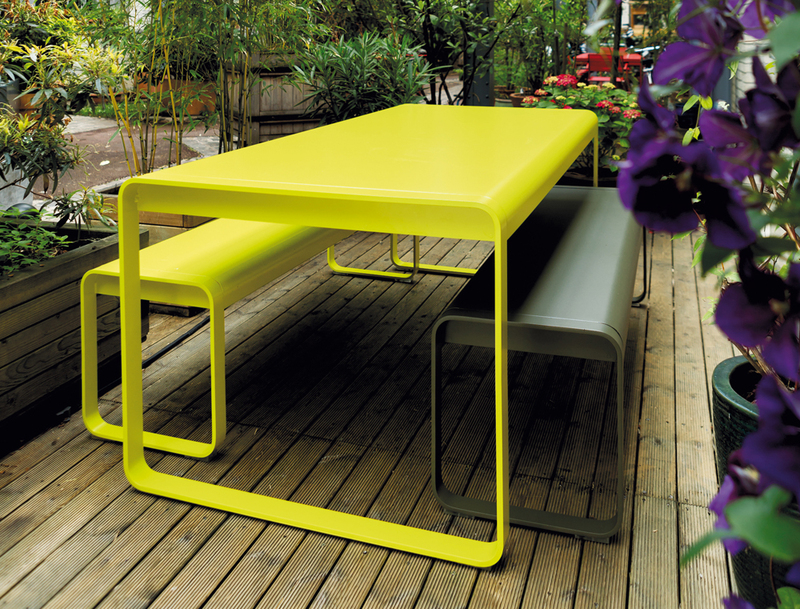 A striking, contemporary design that also stands alone as a bench in its own right.